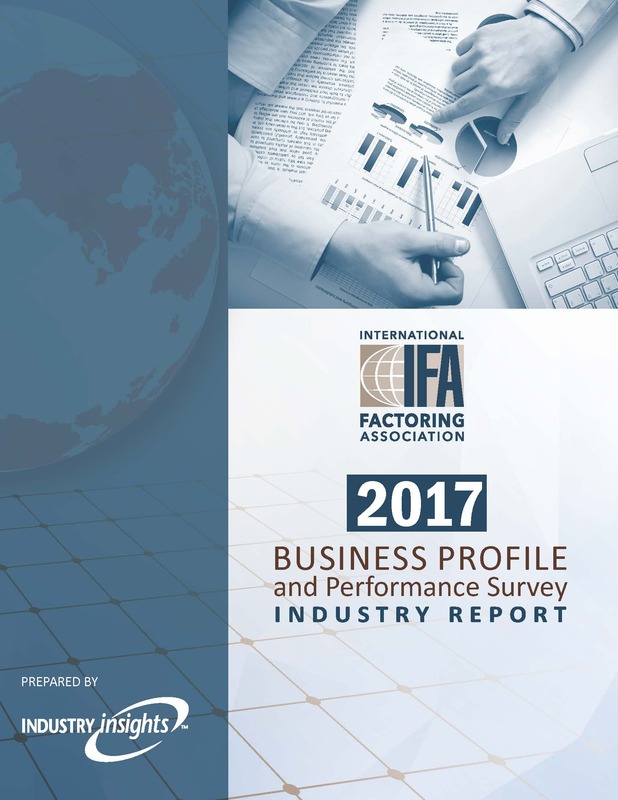 The survey was conducted by Industry Insights, an independent research and consulting firm that specializes in operating surveys. To view the actual survey, go to www.factoringsurvey.com. Copyright Â© 2017. All rights reserved. No part of this report may be reproduced in whole or part without written permission from The International Factoring Association. This is a PDF file and can be downloaded after purchase.